It’s hard to beat a customised rifle for precision. Custom builds and aftermarket modifications allow you to control each element of the set-up. This means maximum performance beyond most factory/production rifles. But where to begin? Options are almost endless. 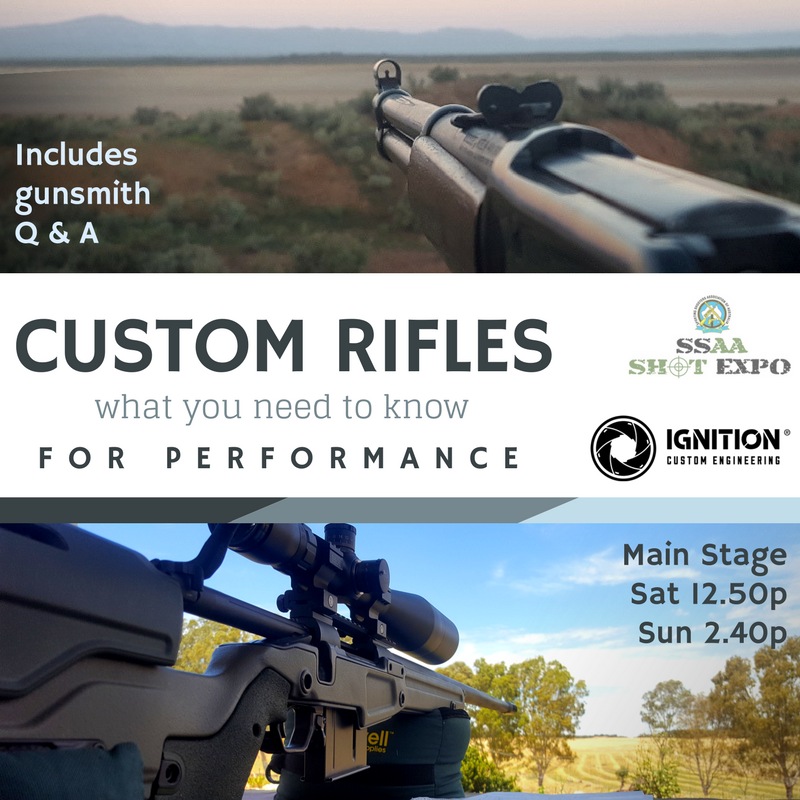 Our head gunsmith Nik Halliwell will take to the main stage at SSAA Show SHOW Expo Melbourne this Saturday and Sunday, to share what you need to know – the process, budgets and your options – and look at winning combinations to give you the edge. Includes Q&A session. Nik is the head gunsmith at Ignition Custom Engineering – a D class licenced manufacturing gunsmithing workshop in Adelaide, SA. He has helped hundreds of shooters from all classes and disciplines create tailor-made firearm solutions and turn those “dream builds” into reality. He loves his job and loves to talk about it! (Even if he has already answered these questions before, once he starts we can’t get him to stop talking about firearms physics and gun mechanics. Did I mention he was passionate about what he does?). A custom build simply means choice, freedom and complete control. Factory and production don’t always offer the accuracy or functionality you need or want. But with a custom, you are not confined to a particular set up or style. By controlling each element of the firearm configuration, you get maximum performance with a unique and tailored solution. Nik will walk through some of the key things to consider before you start a build to get the best bang for your buck (pun intended). Not only will he look at customising budgets, but he will talk through some of your options for the action, barrel, twist rate, stock configurations and combinations, calibres, aftermarket or custom fabricated parts and accessories, brake design, trigger options including single, double stage and adjustable, performance options, etc. 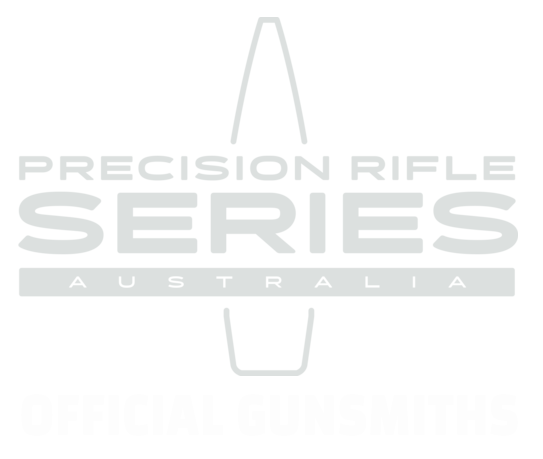 Nik will also share some some winning combinations for specific rifle disciplines, such as hunting, bench rest, long range practical, competition, F class, etc. And of course there will be Q & A session at the end! So come soak up some knowledge direct from the gunsmith.